FlyNutrition was founded by Kylee Van Horn, RDN and is based in Carbondale, CO. Kylee has a B.A. in Biology/Pre-Veterinary Medicine from the University of Richmond, B.S. in Human Nutrition from Metropolitan State University in Denver, and completed her dietetic internship through the University of Northern Colorado. Kylee offers virtual and in-person nutrition counseling services and welcomes partnerships, public speaking engagements, freelance writing opportunities, and recipe and menu analysis. Her specialties include: sports nutrition and performance, GI disorders, and weight management. I grew up a competitive distance runner starting at a young age. A hobby transitioned to a passion and I achieved many state medals and school records in middle and high school. I ran cross country and track and field on full scholarship for both the University of Richmond and Metropolitan State University. After college, I was longing for mountains and a change of pace, so I moved to Colorado and never looked back. My current athletic pursuits include: trail and mountain running/racing, cycling, and ski mountaineering. My distance running PRs include: 3000m: 10:03, 10k: 35:45, Half Marathon: 1:19, Marathon: 2:49. 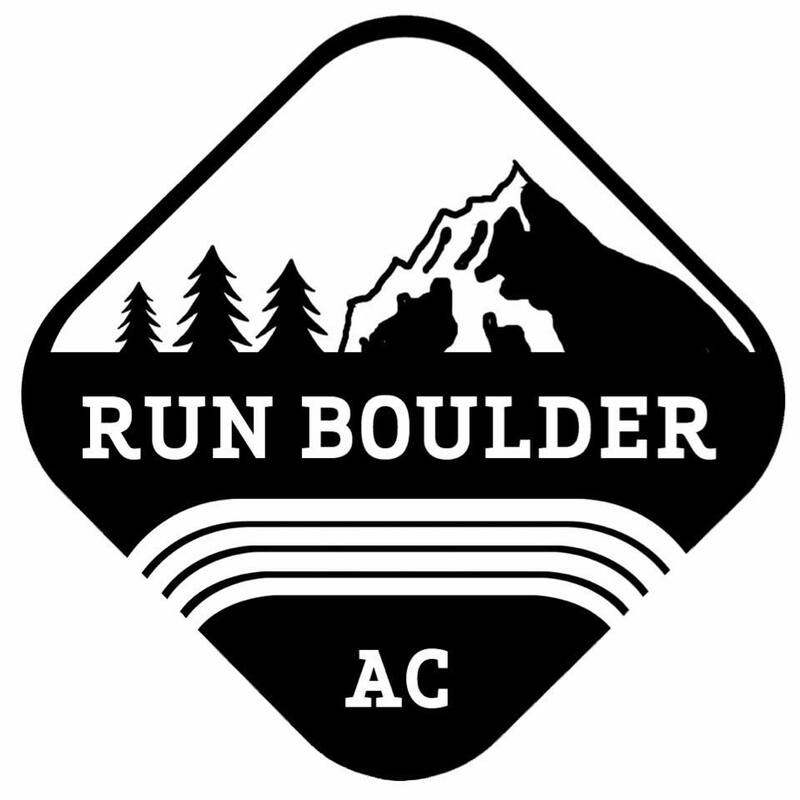 In my spare time, I am also the Race Director for the Aspen Valley Marathon and Half Marathon and the leader of the Trail Sisters: Roaring Fork Valley Chapter, a local women’s trail running group. Nutrition is a key piece of health and performance that many people overlook, even though food is deeply ingrained in our lives. FlyNutrition was formed as a way to simplify all of the nutrition information out there in order to help individuals improve health and achieve performance goals. I strive to dig deeper with my clients by critically analyzing nutrition status, simplifying evidence based nutrition information, and restructuring their lifestyle habits to work towards their health goals. I use current evidence based medical nutrition therapy practices that integrate Eastern and Western nutrition principles to guide my recommendations. Every plan I formulate is personalized and made to complement the individual!